8GB RAM for Apple MacBook Pro/iMac | Apple Mac Repair Dublin, Apple Mac Training Dublin, Apple Sales Dublin. BondiGroup Ltd. Please contact us to confirm compatibility with your Mac. 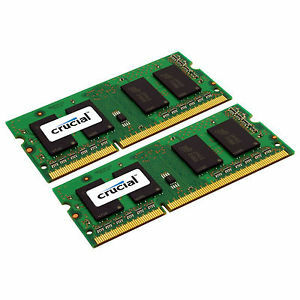 Speed up your Mac by upgrading to 8GB of RAM. Especially recommended for computers running Mac OS 10.10 Yosemite or later. Price includes installation.